Our website renewed open. 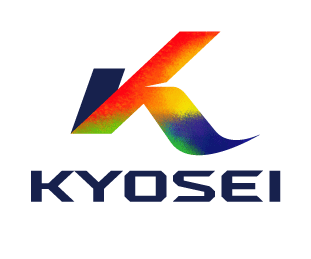 | Kyosei Co., Ltd.
Kyosei Co., Ltd. celebrated its 65th year in May 2016. For this occasion, we redesigned our brand logo and corporate slogan and renewed our website.